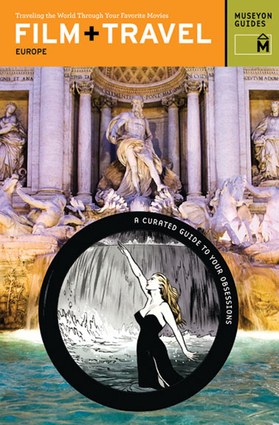 Featuring color photographs of movie locations, sites, and landmarks, this guide for film buffs and travel lovers provides information about notable scenes from nearly 200 movies shot throughout Europe. Visit Almeria, Spain, and be transported into the iconic scenes of Lawrence of Arabia. Enjoy an incredible view of Paris from Amélie's Montmartre. Mail a postcard in Procida, Italy, and see the sights shot in Il Postino. Prowl through the neighborhoods of Hamburg like Dennis Hopper and feel the eerie glow that is emitted in The American Friend. Find out how the location of Atonement was found and why Iceland stood in for the sands of Iwo Jima, and much, much more.